The Pentagon has proposed sending an additional three to five thousand US troops to Afghanistan. The Trump administration appears likely to accept that recommendation. Sending troops into harm’s way and expending scarce government funds without a valid strategic goal is immoral. What possible strategic purpose will an additional three to five thousand US troops in Afghanistan serve? Fifteen years of efforts to train an effective Afghan army and police force have failed. Why should anyone believe that several thousand additional troops will be able to achieve that goal? After spending hundreds of billions of US dollars and the loss of the lives of two thousand plus US armed forces personnel as well as thousands of other casualties, Afghanistan still lacks a viable national government, genuine democracy, and protection for the rights of all Afghan citizens. Why should anyone believe that several thousand additional troops will succeed in achieving those goals? Taliban and other forces opposed to the Afghanistan central government and the US often seek sanctuary in Pakistan to avoid losing a battle or capture by US forces. 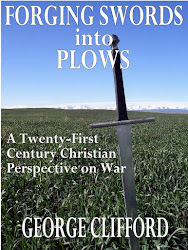 Why should anyone believe that an additional three to five thousand US troops can end this practice when tens of thousands of US troops could not? Afghans are highly effective fighters – when motivated to achieve goals that are important to them. Afghanistan has never had an effective national government because Afghan loyalty to tribe and religion take precedence over national allegiance. Sending additional troops to Afghanistan, regardless of the size of the surge, solves neither of those problems. Allowing a resurgent Taliban to govern a substantial portion, or even all, of Afghanistan will be horrific for most Afghans subject to Taliban rule. However, the Taliban would not be regaining traction in Afghanistan without significant support from Afghans, support often fueled by opposition to their central government and the US instead of an actual desire for Taliban rule. Additional US troops may achieve temporary tactical advantages. However, those advantages will prove short lived when the US withdraws its troops, a prediction repeatedly confirmed over the last fifteen years. I want military leaders who think they can win. I want civilian leaders to oversee the military and to determine both whether the cost of victory is worthwhile and whether the military engagement is likely to achieve strategic goals consonant with US national interests and progress toward greater peace in the world. Sending more US troops to Afghan is not worthwhile and will not achieve any strategic goals of value to the US or even to Afghans. Instead of sending more troops to Afghanistan, the Trump administration should withdraw all US troops from there. 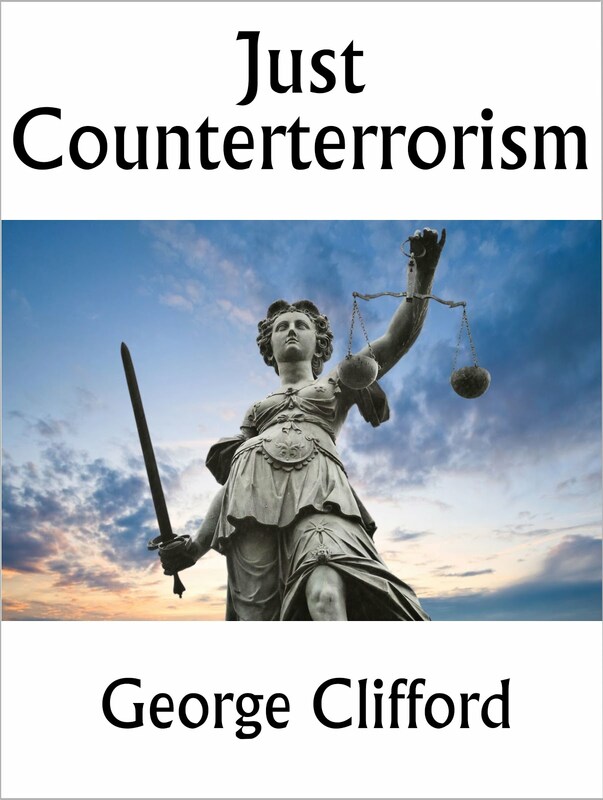 If in the future, terrorists who pose a genuine threat to US national interests again operate from bases in Afghanistan, then the US should conduct targeted strikes against those terrorists of the type that I describe in my book, Just Counterterrorism.